Curtain Linings	There are 5 products. 1 * Blackout - 54" - Ivory. Sold by the metre. 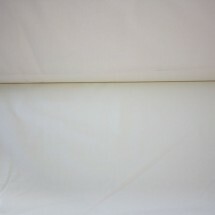 1 * Curtain Lining - Evaproof - 54" wide - Ivory. Superior quality lining. Sold by the metre. 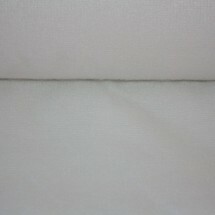 1 * Curtain Lining - Evaproof- 54" wide - White. Superior quality lining. Sold by the metre. 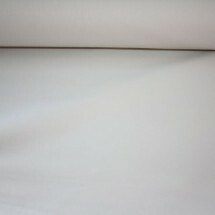 1 * Interlining - 54" - White. To reduce heat loss. Sold by the metre.  1 * Thermal Lining - 54" - Ivory/Cream. To reduce heat loss. Sold by the metre.